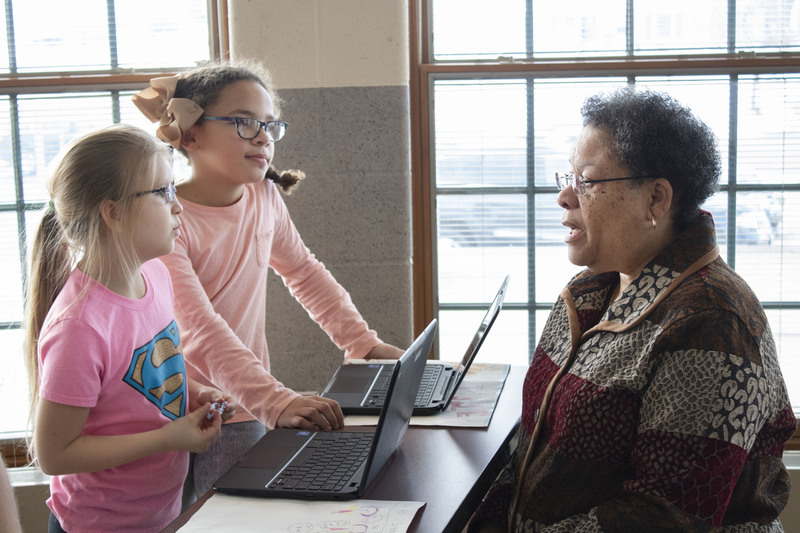 The third grade students at Parkway Elementary School had the opportunity to discuss social issues with member of the Alliance City School District’s Board of Education, ACS administration, police department and Mayor Alan Andreani. In their reading class, the students were tasked with the responsibility of coming up with a social issue they were passionate about. Some of the issues were smoking, animal cruelty, littering and bullying. 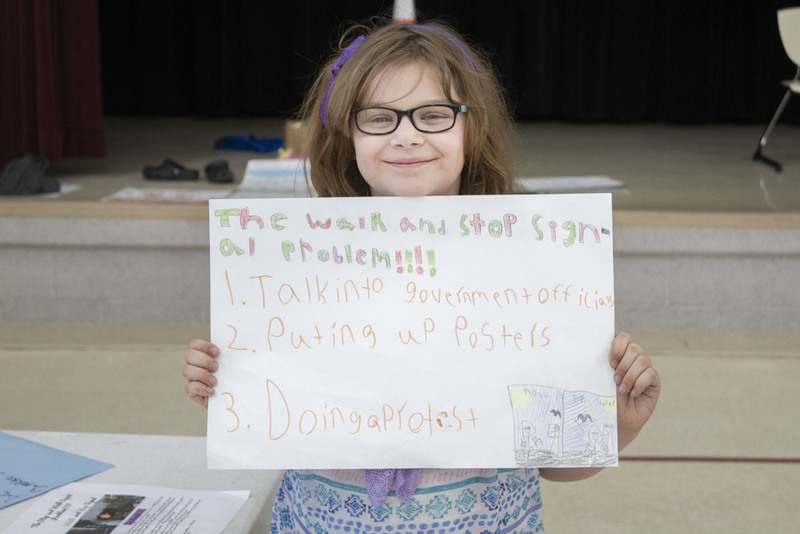 Each students created a campaign to raise awareness of the issue by making posters, powerpoint presentations, writing essays and creating flyers. Each student had to have at least three ideas to help fix the issues. Aidan Kern decided to address the dangers of smoking. His three methods to prevent people from smoking are to make posters, write a speech and stop the production of cigarettes. “If you stop cigarette production, you stop people smoking,” Kern said. His passion for this issue was evident in his desire to help protect children from the harmful effects of smoking. While creating the project allows students to learn about a social issue and how to write a persuasive and informative essay, presenting their projects the way they did at the event allows them to express their ideas to as many people as possible, which is beneficial to them. 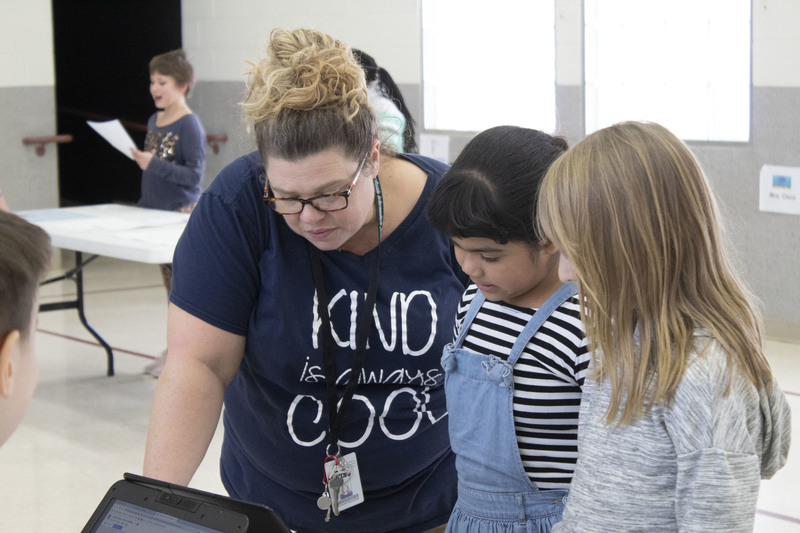 “This allows them to present their ideas to someone other than me,” said Chelsea Minnich, a third grade teacher at Parkway. Another student decided to take on an issue close to home. There is a walking signal near Kayla Smeltzer’s house that changes too quickly for her to safely cross the street. Smeltzer said every time she crosses the street, she is afraid for her safety. Her ideas to make the signal last longer is to contact Ohio’s government officials, to talk to as many people as possible and to hold a protest. She was able to discuss this topic with Mayor Andreani who said he would try to help her with the issue. 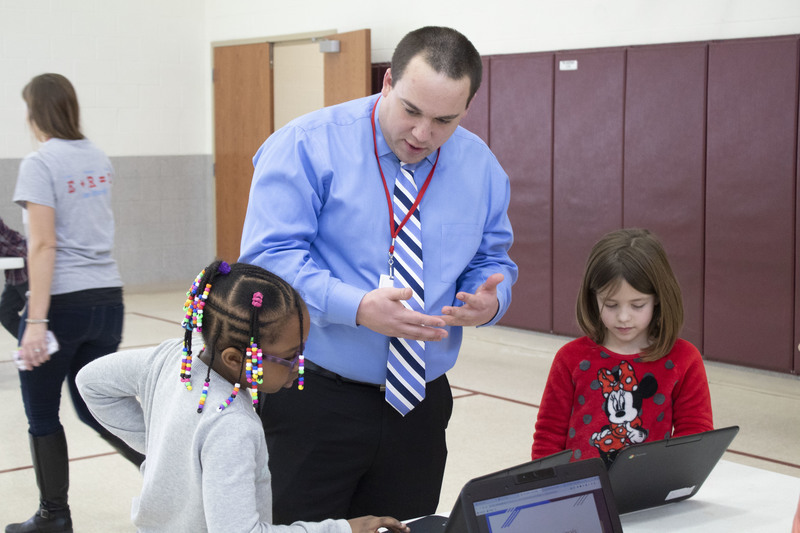 The students were set up at tables in the gymnasium and cafeteria at Parkway to allow the visitors the opportunity to see each project and talk with each student. The visitors were impressed with the students work and their ability to inform them on their topic of choice. The students were well prepared and chose topics that held meaning to them, like the project Smeltzer chose to do.